The Meadow River Lumber Company is described by Wikipedia as the "largest hardwood sawmill in the world." In addition to this caboose (no. 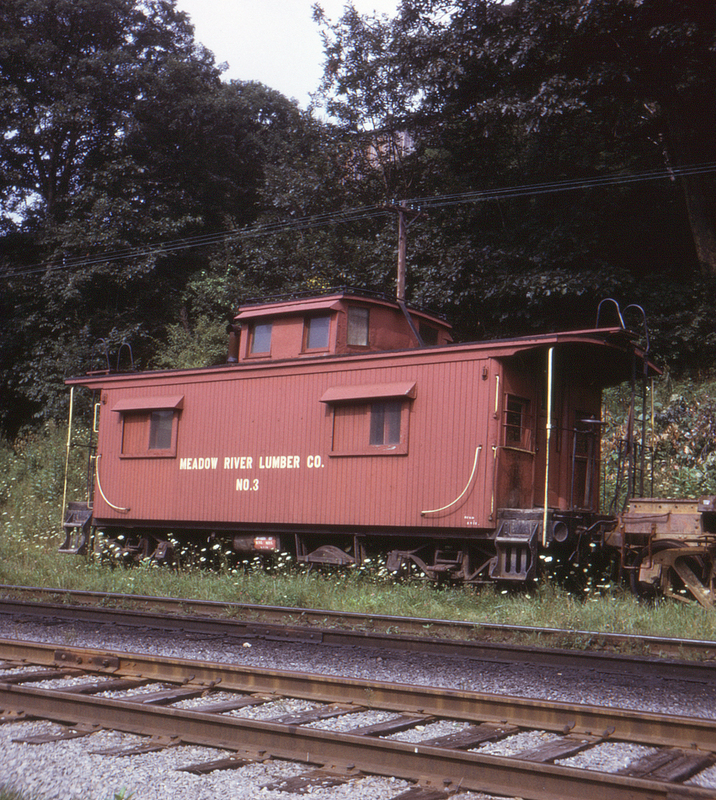 3), the Cass Scenic Railroad also acquired one of the MRL's Shay locomotives (apparently no. 7).